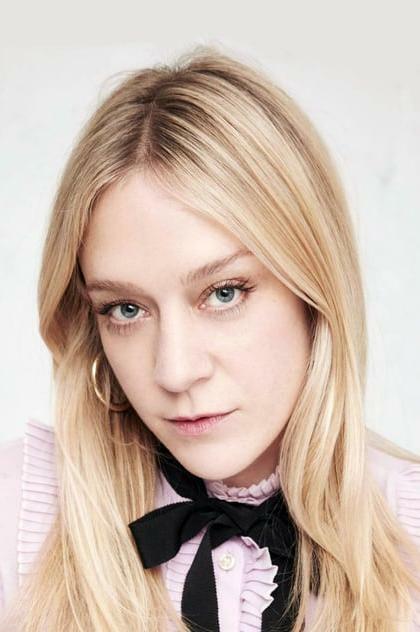 Chloë Stevens Sevigny (born November 18, 1974) is an American film actress, fashion designer and former model. Sevigny became known for her broad fashion career in the mid-1990s, both for modeling and for her work at New York's Sassy magazine, which labeled her the new "it girl" at the time, garnering her attention within New York's fashion scene. Sevigny made her film debut with a leading role in the controversial Larry Clark film Kids (1995), which led to an Independent Spirit Award nomination for her performance. A long line of roles in generally well-received independent and often avant-garde films throughout the decade established Sevigny's reputation as an indie film queen. It was not until 1999 that Sevigny gained serious critical and commercial recognition for her first mainstream role in Boys Don't Cry, for which she received Academy Award and Golden Globe nominations for Best Supporting Actress. Sevigny has continued acting in mostly independent art house films, such as American Psycho (2000), Party Monster (2003), The Brown Bunny (2003) and Dogville (2003). In 2006, Sevigny gained a leading role in the HBO television series Big Love, for which she received a Golden Globe for Best Supporting Actress in 2010. Additionally, Sevigny has two Off-Broadway theatre credits, and has starred in several music videos. She has also designed several wardrobe collections, most recently with Manhattan's Opening Ceremony boutique.